What are the E-Commerce Tech Trends in 2018? E-Commerce business had a ton of momentum in 2016 and it’s expected to evolve this year too. With major development seen in the eCommerce tech trends, it is clear that there will be astonishing growth in future for this sector in coming years. Having said that, e-Commerce field is dominated by those who plan to embrace, anticipate changes, and notch the trend before the competitors do. Because the competition in this industry is growing at a rapid phase and customers are left with abundance options to choose from. E-marketers will have to improve not only on their product quality but also will have to work on user experience to retain the customer. According to eMarketer’s study, eCommerce represented 8.6% ($1.915 trillion) of overall retail spending last year and is expected to reach 18.7% ($4.058 trillion) by 2020. 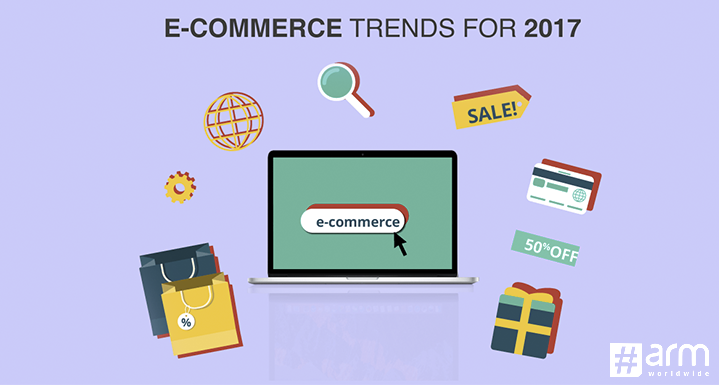 So, it makes sense to note down some latest trends in e-Commerce for 2018 and prepare for them. You might not use all of them for your online business, but you should be aware of their existence and the speed at which these trends are taking over traditional methods. By now we already know videos are the future of content marketing and can do a lot to attract visitors. In past decade we have seen images and content been used for doing eCommerce business. Now the future years will have Shoppable Videos for customers, which will make them shop for products/services directly from the video. Marks and Spencers even tried their hands on Shoppable video by selling their new denim collection, wherein customer could pause and purchase the denim at any time throughout the video. A shoppable video will tremendously reduce the catalog browsing time for users, amid giving them the best visual experience for shopping. This year we get to see a massive movement in how e-Commerce businesses sell via videos. 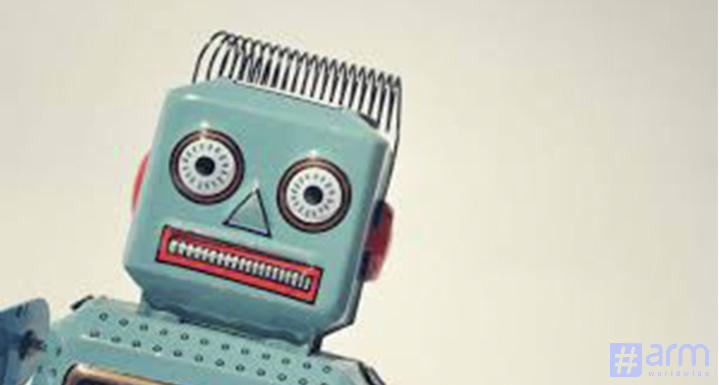 Plenty of retailers will invest in chatbots to help shoppers with required information and completing a transaction. Chatbots otherwise known as messenger bots is a piece of software that can be used by the retailer to chat with customers via text or voice. Well-designed chatbots can offer personalized assistances, enhance the user experience, process orders, track shipments, provide product suggestion, automates processes, and lot more. Currently, chatbots are emerging eCommerce trends for a business that can provide smooth and ravishing experience to online shoppers. User experience is a critical component of any digital business strategy in today’s technologically advanced world. And the user is moving from desktop to mobile counting 55% of the online traffic is generated from mobile devices last year. 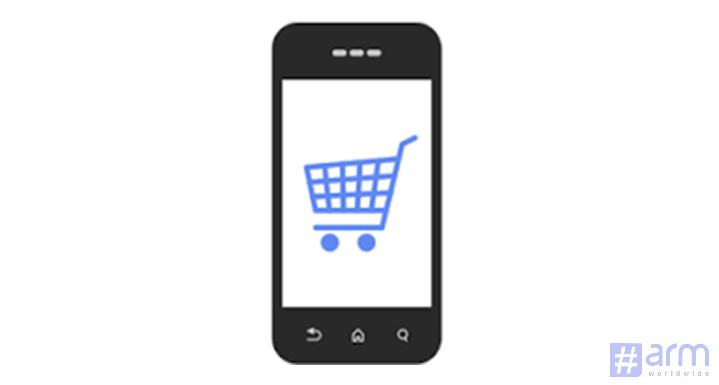 Mobile marketing is an important eCommerce trend for 2017, which cannot be ignored. Moreover, the search engine giant Google is pushing online stores to go mobile responsive to be able to achieve higher ranks in search engine results. No doubts, business owners will work hard to integrate their website with mobile wallets also to process effortless checkouts. E-commerce is a rapidly growing industry where the main concern for every retailer is to offer maximum comfort and security to the buyer. Serious security issues such as hacking, spamming, online fraud and theft of confidential data are still holding back many online users from purchasing products online. 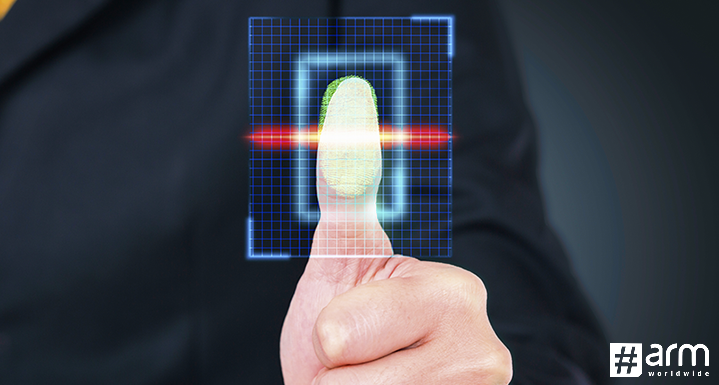 Biometric verification is a recent and solid eCommerce technology trends that measure the physical characteristics of users such as fingerprints, palm, face, or voice to solve security issues. There will be no more stolen or forgotten password problem, also this enhanced security measures will make forging difficult for intruders. 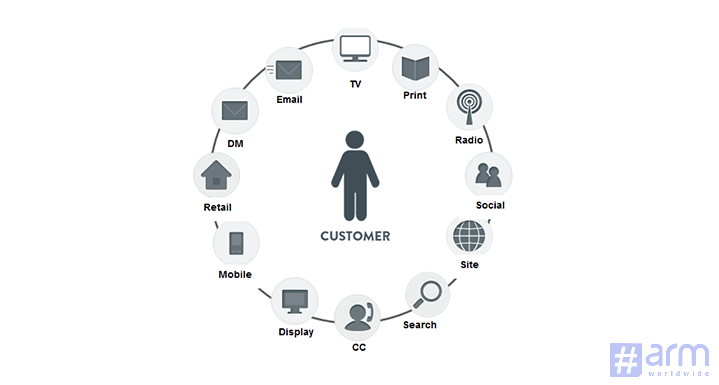 Cross-channel integration is not anything new, yet growing swiftly in the eCommerce industry. Cross-channel simply means that you can seamlessly and interchangeably use various channels to promote, sell and interact with customers. Cross-channel integration has the power of remarketing the product with ads even after a customer has abandoned the purchase or website. In coming years, retailers will continuously integrate their eCommerce into cross-channels as it means tremendous growth opportunity. More interesting eCommerce trends would include cloud hosting, drones, one-click checkouts, digital wallets, social selling, apps payments etc. So, to drive growth in the eCommerce industry, businesses must adopt and embrace these eCommerce tech trends in 2018. However, amid the glamor of technology don’t forget the core principle of any business – customer first! Here’re the trends for E-commerce industry that one must know.